Christmas competition and a HNY! Firstly a Merry Christmas to everyone and a Happy New Year!! I really hope you’re all enjoying the festive period, and santa brings you everything you ever wanted! He sure did for me! I was dreading these 4 cold weeks of practice, but this mild winter has been fantastic for my preperation and I’m excited to start the new year in South Africa in the BMW SA Open and the Joburg Open. 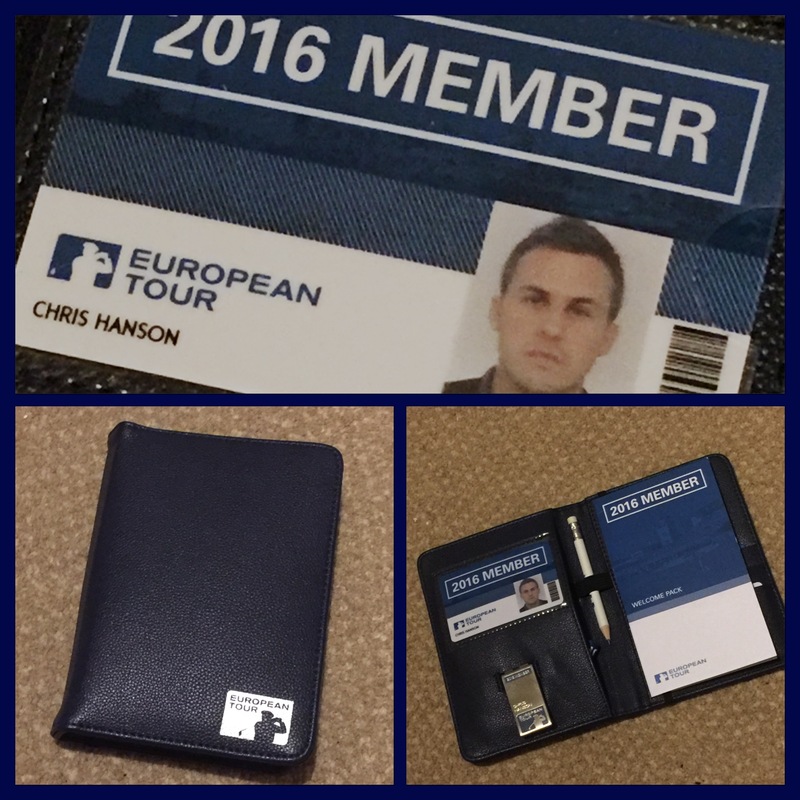 How many European Tour events have I played in my career…? I’m delighted to announce a new partnership with Elmwood Physiotherapy in Holmfirth, Huddersfield. Craig from Elmwood has treated me since 2009 and has always kept any niggling injuries at bay. I have gone to Craig with many problems over the years, such as back, groin and hip injuries, and he’s always kept me playing and that is testament to his talent and experience as a physiotherapist! I’ve never had to withdraw from any event, and when you are playing golf for your living that’s essential – I cannot thank him enough! 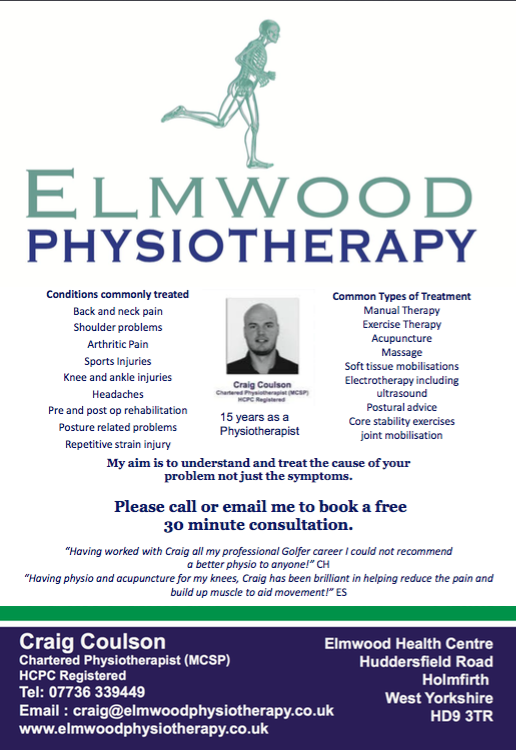 Craig now runs his own practice at Elmwood Physiotherapy, and I could not recommend him more highly to anyone!! So, if you have any niggles yourself, or questions in general about your fitness or the body, please get in touch with Craig. He has more than 14 years’ experience in physiotherapy – I’ve never come across anyone with more passion and knowledge about his profession! Thanks as always, Craig, for your help and support! 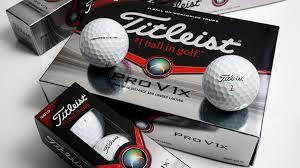 BMW SA Open & Twitter madness!